Warning Pakistan that it cannot weaken India by orchestrating such attacks Modi said those responsible will pay "a very heavy price" and security forces will be given a free hand to deal with terrorists. 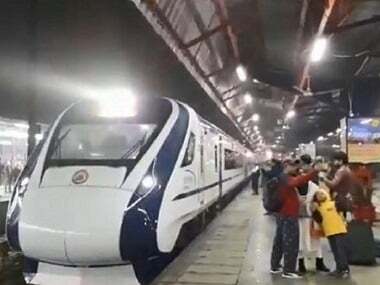 Speaking at the launch of the Vande Bharat Express in New Delhi, Modi asserted that the "evil designs of the terrorists would never succeed". He added that no one could ever slow the pace of India's "forward march". 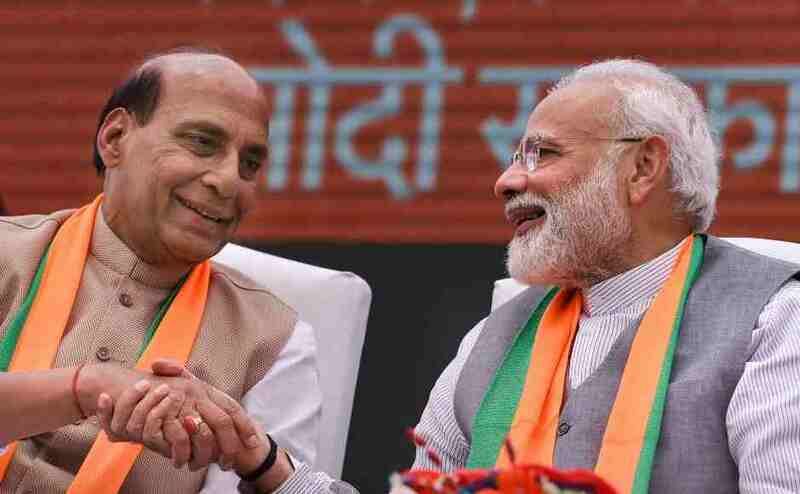 Earlier in the day, Modi had chaired Cabinet Committee on Security meeting with Home Minister Rajnath Singh, External Affairs Minister Sushma Swaraj, Defence Minister Nirmala Sitharaman and army chief General Bipin Rawat, reported News18. The CCS has decided to withdraw the "most favoured nation" status that had been granted to Pakistan. 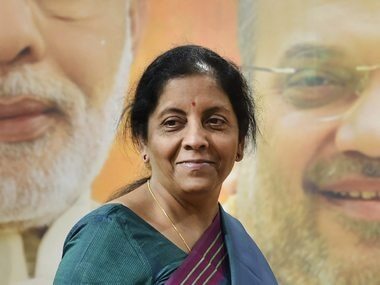 It would enable India to increase customs duty on goods coming from the neighbouring country. 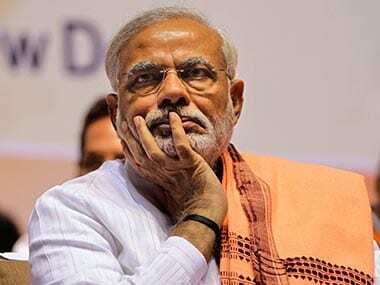 Offering condolences to the families of the martyrs, the prime minister said, "The Indian Armed Forces have been given a free hand, and the nation is confident of the valour and bravery of its soldiers." "The jawans who defend India carry the vision of India's safety and prosperity. 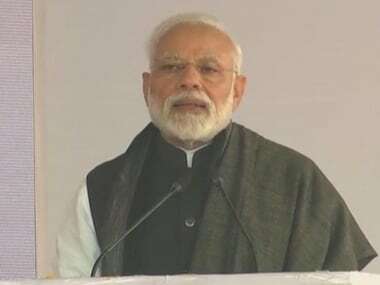 Those martyred in Pulwama had given their lives for India's safety, and it is now the duty of every Indian to devote his or her life for India's well-being and prosperity," he added. He warned the terrorist organisations and their sponsors that they have made a grave mistake, and assured the country that the guilty would face retribution. "The conspiracies being hatched by Pakistan to destabilise India will never succeed. The 130 crore people of India will give a befitting reply to such conspiracies," Modi added. The prime minister will be launching development programmes later in the day from Jhansi.